The Pacific Heathered vest is made of a 100% anti-pill polyester sweater fleece exterior and a brushed interior for added warmth and unencumbered movement. A staple piece for any wardrobe, it features a feminine silhouette with full-zip styling, zippered side pockets, elasticized binding on armhole, pockets and hem, and an interior wind flap. A great layering piece for all seasons and occasions. 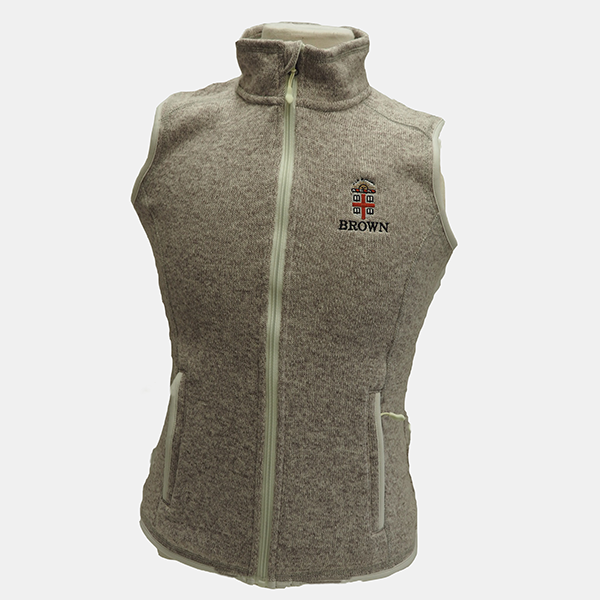 Please select option for Charles River Women's Pacific Fleece Vest - $62.99. 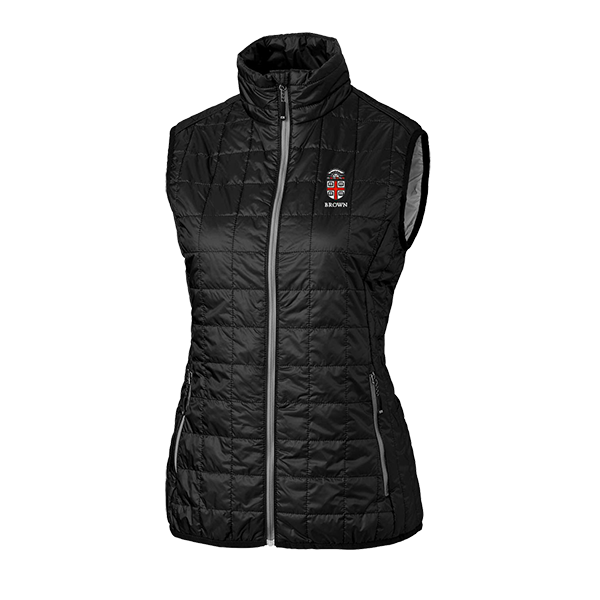 Please select option for Cutter & Buck Women's Rainier Vest - Black. 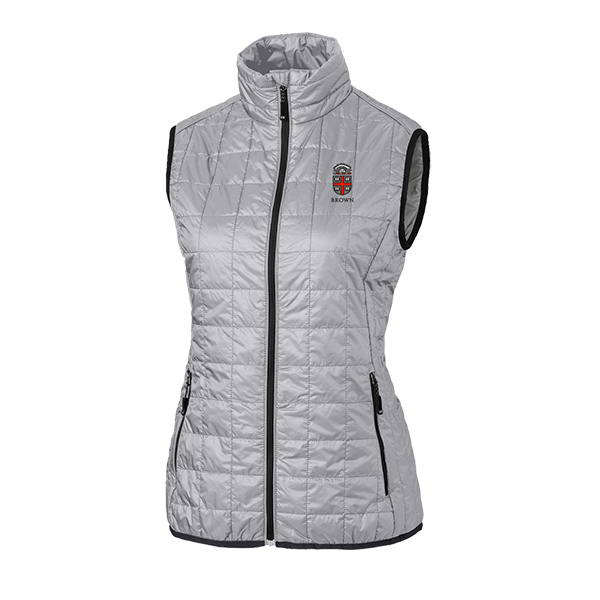 Please select option for Cutter & Buck Women's Rainier Vest - Silver.